You’re at the movies. Suddenly someone is trying to climb over you to get to the aisle. So you stand or half stand, maybe knocking over some of your popcorn and blocking the view of the people behind you. A few minutes later, you get up again to let the person back in the row. Have you ever wished for an easier way for everyone involved? How about a chair that swivels? The Mov-Ezy chair did just that. It allowed the person sitting to swivel the chair by a quarter turn in either direction. And that created enough space for someone to pass by. 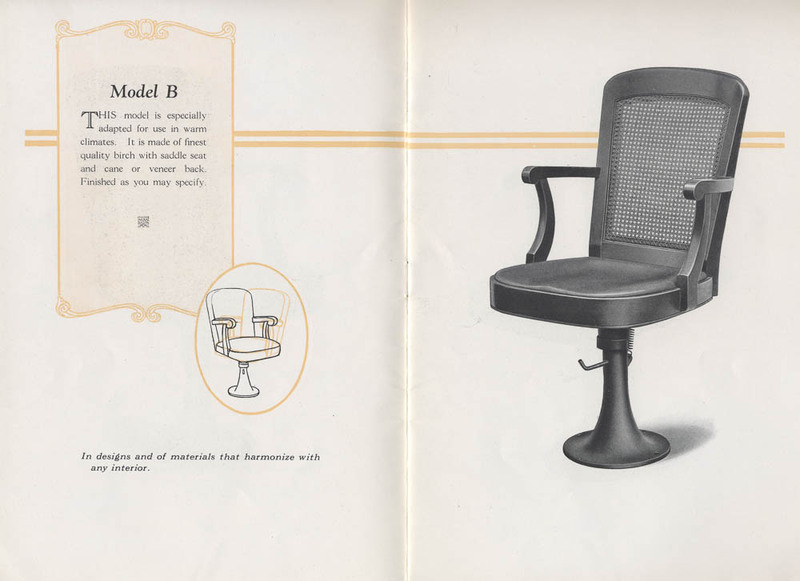 This 1922 trade catalog by Josiah Partridge & Sons Co., Inc. illustrates the Mov-Ezy line of theater chairs. Josiah Partridge & Sons Co., Inc., New York, NY. Mov-Ezy Means “Ease at the Movies”, 1922, Model G Mov-Ezy theatre chair. The chairs came in a variety of designs to match the interior of any theater. The chairs could be upholstered in genuine or artificial leather, tapestry, velour, or other coverings. Other options included overstuffed seats, slip seats, and saddle seats. 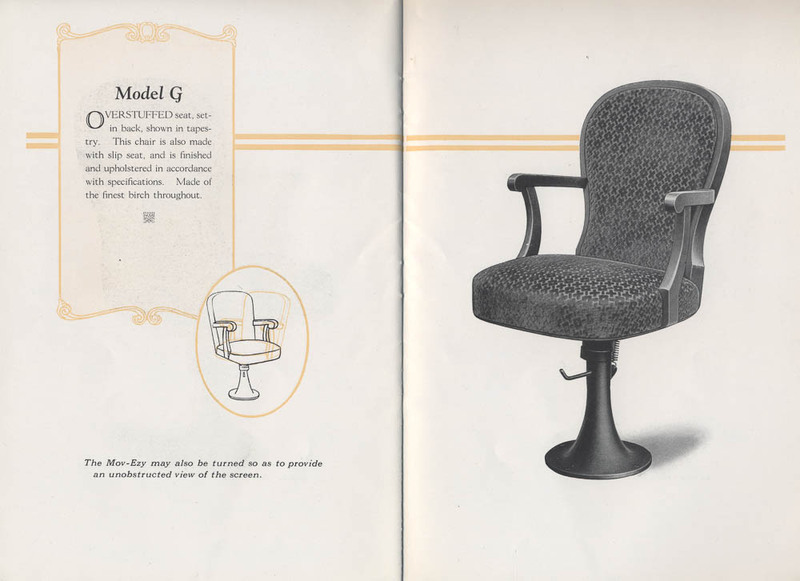 One model, Model B, was “especially adapted for use in warm climates.” It was made with a cane seat back. Josiah Partridge & Sons Co., Inc., New York, NY. 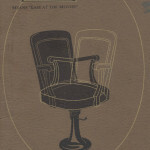 Mov-Ezy Means “Ease at the Movies”, 1922, Model B Mov-Ezy theatre chair. The upholstery and finish, including color, varied depending on the preferences of a particular theater. But there was one thing each chair had in common. The occupant could swivel it in either direction. For an idea of how the chairs looked when installed, take a look at this image of Mov-Ezy chairs in a New York theater. 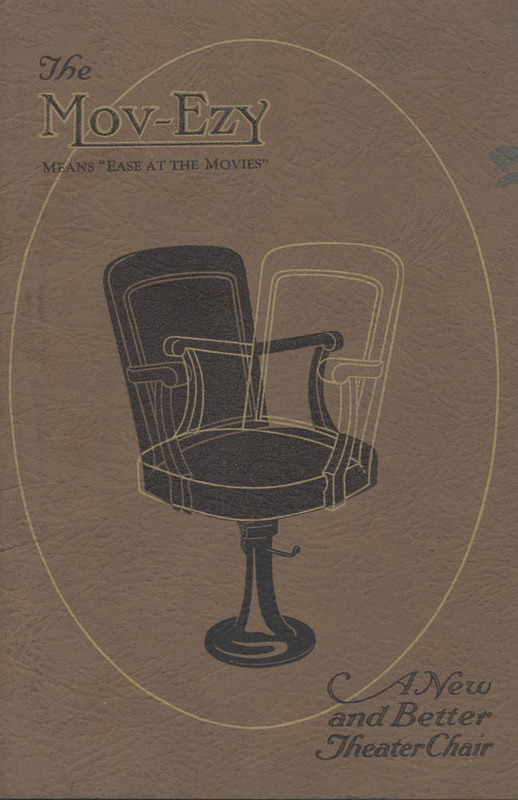 Mov-Ezy Means “Ease at the Movies” and other catalogs by Josiah Partridge & Sons Co., Inc. are located in the Trade Literature Collection at the National Museum of American History Library. Take a look at Galaxy of Images for more illustrations of Mov-Ezy theater chairs. Josiah Partridge & Sons Co. Inc.
NMAH Archives Center has similarly cool stuff that appears to be hidden from our patrons and the public. Glad to see SIL getting the word out!